Magento e-Commerce platforms are almost unquestionable and used on 20% of worldwide e-commerce sites. 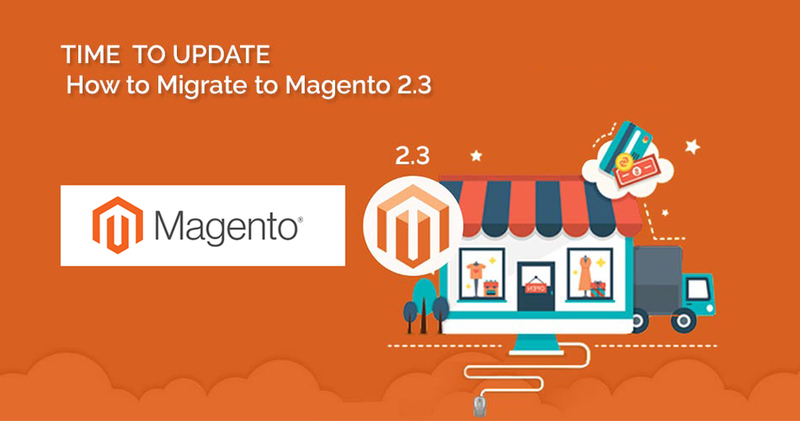 Magento 2.3 has added the latest version of PHP 7.2, that will not only increase the performance level but will also lessen the burden on the server, thereby delivering resources faster than ever before with many of new development features. Automated inventory control for the sources in real-time. No third-party platform or extensions required to manage inventory. It has improved on import/export process in order to accelerate the integration with ERP systems. A quick-fix solution to minimize the attacks by bots has been brought with the release of Magento 2.3.0. The admins of Magento store owners can now relax as no malicious thing will attempt to lurk into your panel anymore as Magento 2.3 now has the Two Factor Authentication feature in it. This additional layer of security won't allow anyone to log in until the attempt is verified via SMS, Phone call, Access Token, or One Touch. Google Authenticator, Duo Security, Authy, U2F Devices (Yubikey and others) are the authentication methods that support this service. Magento 2.3 Progressive Web App (PWA) is a website having features similar to any native application and is accessible without downloading or installing. The E-commerce store developers can create various features like offline support, home screen short cut, push notification, fast load etc. PWA studio will have regular updates with added features, reference theme enhancement, and quality improvements. The traditional ways of managing site content with HTML and CSS are replaced with an intuitive, drag and drop interface. You can customize your text, images in the flexible grid system. It is available limited currently but will be available as a part of the upcoming Magento 2.3.1 release. Merchants will be able to streamline the payment risk management process by integrating Signifyd, PayPal and Braintree. This will enable store owners to bring in sync all the payment details and orders. It also prepares a report on transaction detail, making payment balance transparent.